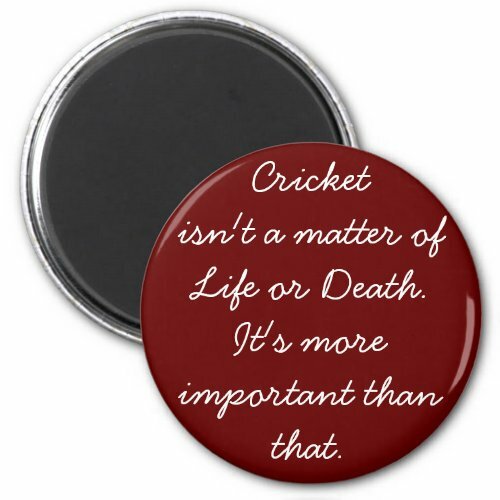 This fridge magnet is for all the cricket fanatics out there, for all the diehard cricket fans. Yes, you may customize this magnet (at no extra charge). You may add the person's initials or name, lets say at the bottom right corner, OR add "To name/initials" at the top left corner of this magnet.. or any other way you desire. Today, November 16th, cricketing God Sachin Tendulkar retired from the world of cricket. Here is his farewell address to his fans, a speech like no other!